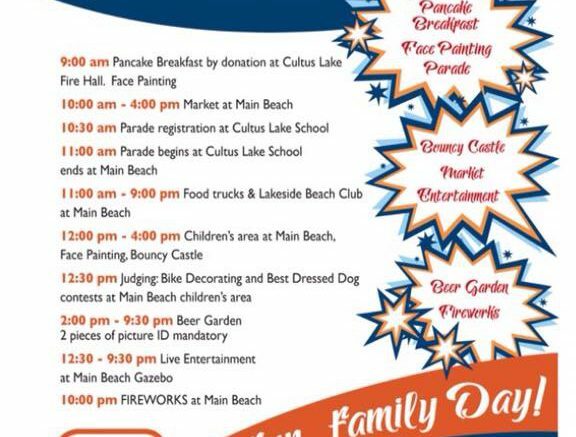 Cultus Lake – Have a fun filled day at Main Beach Cultus Lake! Start with a pancake breakfast, follow the parade, shop the market, enjoy awesome musical entertainment, relax at the beverage garden and wrap up with an amazing fireworks display. Prizes for Bike Decorating contest and Best Dressed Dog! Rain or shine – don’t miss out on with this FREE family event. 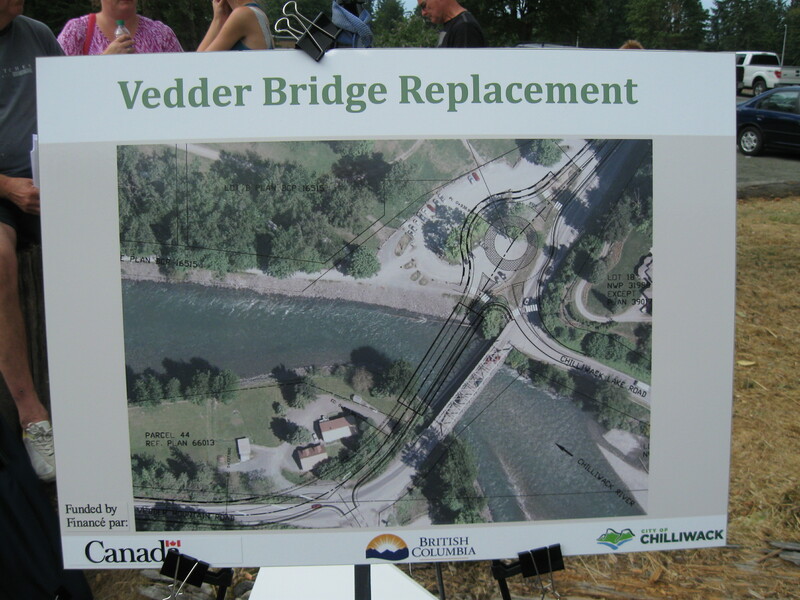 Sponsored in part by Fraser Valley Regional District. 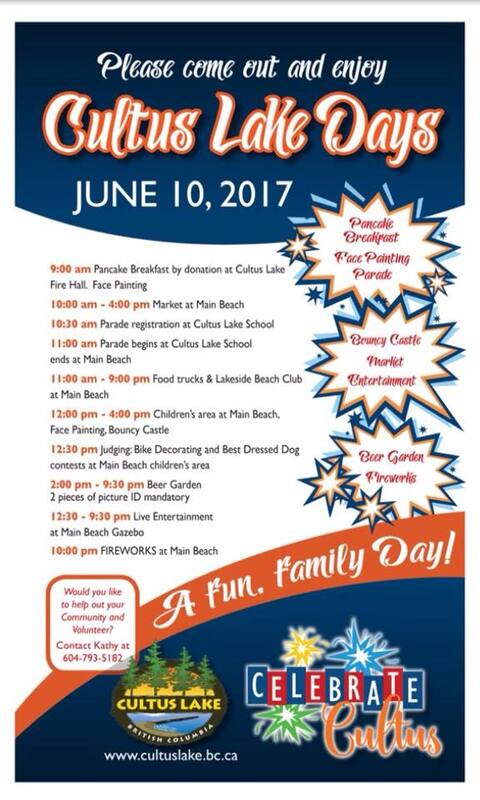 Be the first to comment on "Cultus Lake Days – June 10"